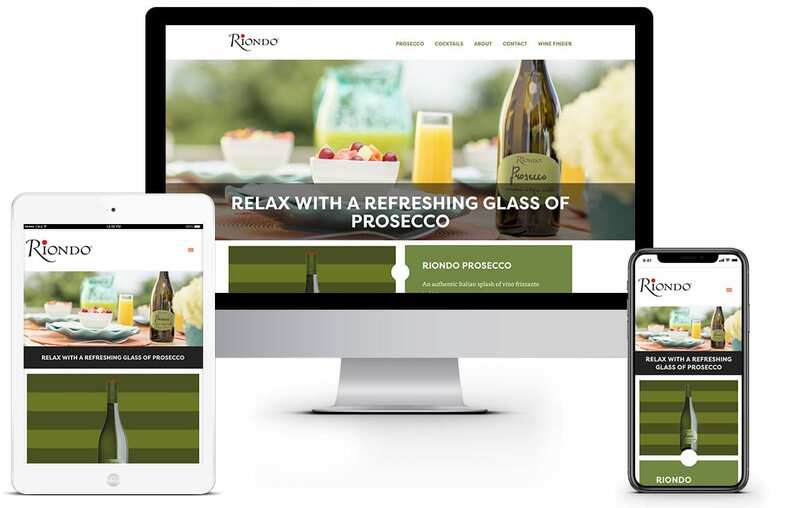 Riondo wanted a website to bring their everyday Prosecco to the world. 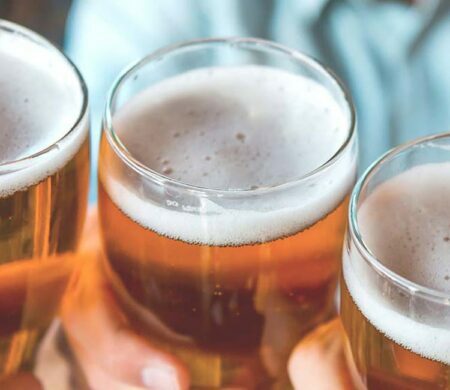 We’ll raise a glass to that. As Prosecco has gotten more popular among the brunch (and otherwise) set, it became harder to stand out, even for an award-winning maker such as Riondo. We wanted to create a site that people would find when they searched for Prosecco, and we wanted to convert them into buyers. 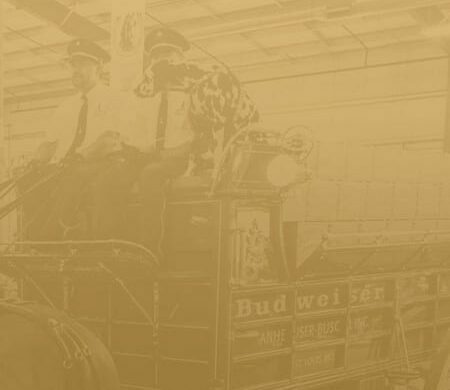 With a splashy, flashy (even fizzy) site, that still emphasized their history, riondo.us established themselves as the top choice for Prosecco. 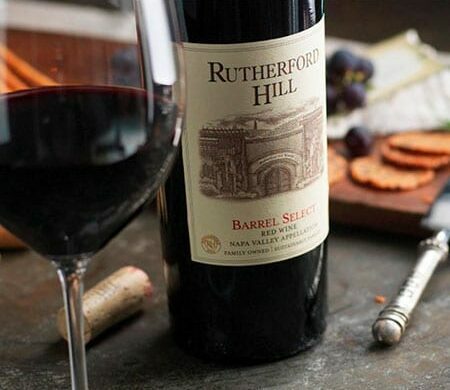 Our wine-finder tool was an easy way for consumers to find the closest place to buy Riondo. We also addd a “Cocktails” section, to learn some fun ways to serve drinks. After a few minutes on the new site, visitors would know everything about Prosecco, and where to buy the best. That seems worthy of a celebration…and we know just what to open.